We’ve been talking about meal planning all throughout the month of April. We’ve talked about why it’s important and how to do it, but do you ever just want someone else to do the planning for you? I have pulled together seven family meal plans from some of my favorite bloggers. These ladies are mommies just like you and me, working to balance homemaking, motherhood, and for some, even homeschooling. If these meal plans work for them, then they’ll work for you and I. Do you remember when Martha Stewart decided to talk trash about bloggers? (Go here and skip to 1:39 to see her comments). Her big issue with bloggers is that we aren’t experts like her. And I would agree. We may not be culinary experts or trained at making beautiful hand-made embroidery, but we know how to juggle the kids, the meals, the house, and our marriages. Or at least we are learning. Unlike the amazing Martha Stewarts of the world, we are real. We don’t have someone to do the dishes when dinner is over. We get to figure out how to clean up the dinner mess, bathe the kids, and still put them to bed at a reasonable hour, all while keeping the romance alive with our husbands. 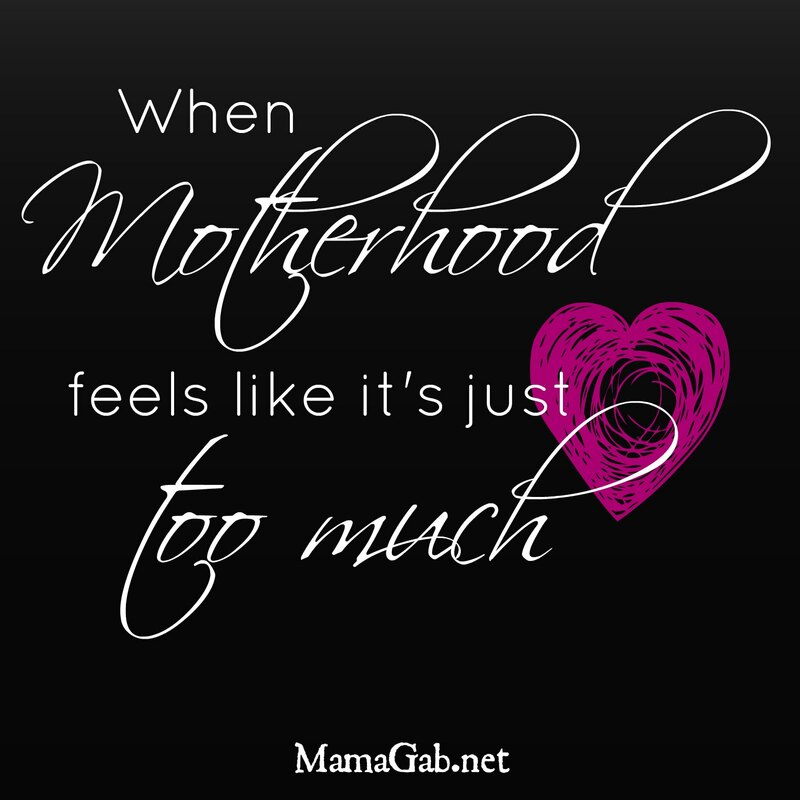 We have the same struggles that you have, we just happen to share them on our blogs as well, with the hopes of encouraging other moms and sharing what God is doing in our lives. And when we find something that works extremely well, we share it. Just like these menus. Real Moms. Real Budgets. Real Menus. Tauna at Proverbial Homemaker is sharing her meal plan full of healthy options like a bean & barley taco soup and steak & veggie stir fry. Keri at Growing in His Glory has been posting weekly meal plans. I love this recent meal plan with a few Pioneer Woman recipes and Keri’s fabulous Spinach Strawberry Salad. Victoria, the Creative Home Keeper, plans four weeks of menus at a time. This meal plan includes everything from Fajitas and Southwest Turkey Burgers to Salmon. Kelli at Eat, Pray, Read, Love has a great week-long meal plan that I would describe as hearty and homey. She includes a couple of yummy pasta dishes as well as a couple of slow cooker meals, like crock pot enchiladas or her low cal Curried Indian Chicken Soup. As a nice contrast, I wanted to share one of my favorite meal plans from Deanna at From This Kitchen Table. Sometimes I think it’s really nice to include a few expensive, restaurant-quality meals into my meal plan so that we don’t miss eating out. It’s nice to feel spoiled with an amazing dinner but still eat at home. Around Valentine’s Day, Deanna put together 10 Meal Ideas for a Date Night. Some of her meal ideas are healthy, like Salmon and Rice Pilaf, while other ideas are simply yummy, like a nice steak. This is one of those meal plans, like many that I shared above, that you’ll want to pin and save for later. You can work your way through the fabulous meal ideas one week at a time. Another really unique meal plan that I am including here is Jessica Smartt’s Anti-Inflammatory Meal Plan. This meal plan, which was a guest post at the fabulous Keeper of the Home blog, is a perfect solution for a variety of ailments from asthma to arthritis. We have tried some of her recipes at our house not because we need to be on an anti-flammatory diet, but simply because the recipes are healthy. Check out her list of inflammatory foods and you’ll see what I mean. Kimberly at A Time to Freeze is my freezer cookin’ hero. Like me, she loves to stock her freezer up before a baby comes (and all year long, for that matter!). She typically stocks her freezer for either 3 or 4 months at a time–this year she’s on a 3 month rotation. Check out her 3 Month Meal Plan that she created before she had her newest baby. Seven Meal plans from seven different moms. Sound good? Now let’s get to planning! Which of these meal plans do you want to try?